Support is on hand no matter what your need. 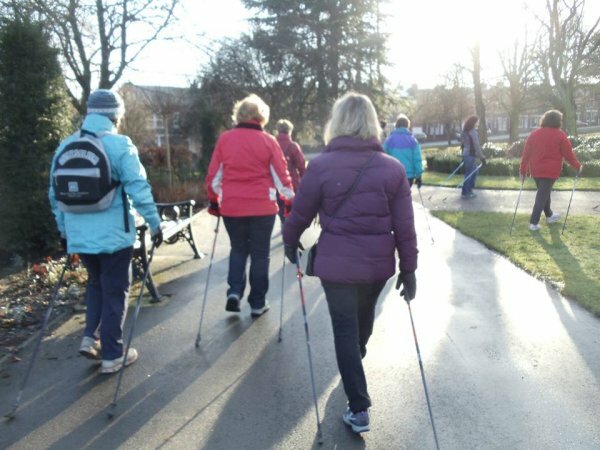 There are hundreds community groups and organisations across Derbyshire who can support you to be active; whether you have access or travel requirements or would just like someone to talk to. Whether you have a disability or limiting illness yourself or are someone who cares for someone who does, there is help and support on hand. We have listed some of these organisations and groups below, scroll down for more information or click on the database for a full list. Aim to improve the lives of disabled people, their families, friends and carers living or visiting Derbyshire and the Peak District. They have information on fully accessible holiday property, where Changing Places toilets are and which local events or attractions are suitable for your needs. Provide a range of services for the older community including information and advice services, daytime activities, health and wellbeing services, support services. A Derby based charity who provide British Sign Language Interpreting Service. Also able to provide deaf/blind communication services. 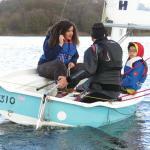 Local organisations and groups can support you to try activities. Offer information, advice and guidance but above all support to children, young people and adults affected by autism - with or without a diagnosis - and their families. Recognise carers across the county, offering a range of confidential services, helping you to care. Provides support to children and young people under the age of 18 who care for a parent with a physical or mental health problem. Promote mental health in Derbyshire and act as a federation of self help groups which support people with mental health problems. Community organisations can help to coordinate local activity. Work for improvements in mental health services, help people with mental health problems to voice their opinions, challenge the stigma attached to mental health. Helps parents have a forum for change with Derbyshire services; forums help to make change to the way councils work with parents, carers, children and young people. DCIL works to apply disabled people's ideas and experiences to developing services and public policies. Help to facilitate independent living for disabled people. Support for young people with disabilities and their families. 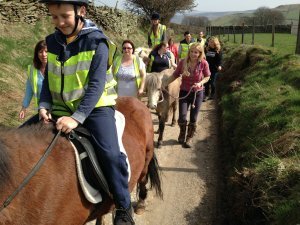 Sight Support Derbyshire are a local charity who provide essential support and services to blind and partially sighted people to help them to become independent. They offer a wide range of leisure activities which aim to increase confidence, open up new opportunities to socialize with others and to keep fit. For more information on Sight Support Derbyshire, click here. 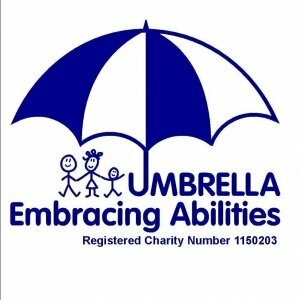 Umbrella are a charity based in Derby who support disabled children, young people and their families. One of Umbrella's services is to coordinate opportunities for young people to participate in sport and physical activity; this includes swimming and sailing. Not sure what activity or sport to try? Find the right activity or sport for you. If you are not sure what sport or activity to try or how you can become more active, there is a great guide for people with an impairment or health condition that will help answer some of those questions. The guide, produced by the EFDS aims to get inactive disabled people relevant information so they have control over where, what and how they can start being active. Click on 'Being Active: everyday guide' below for more information.